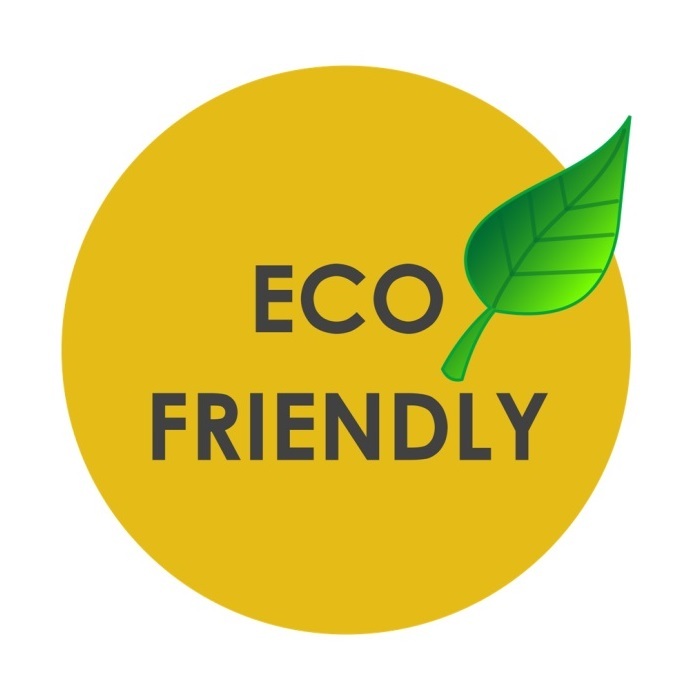 "Everything is very fantastic! 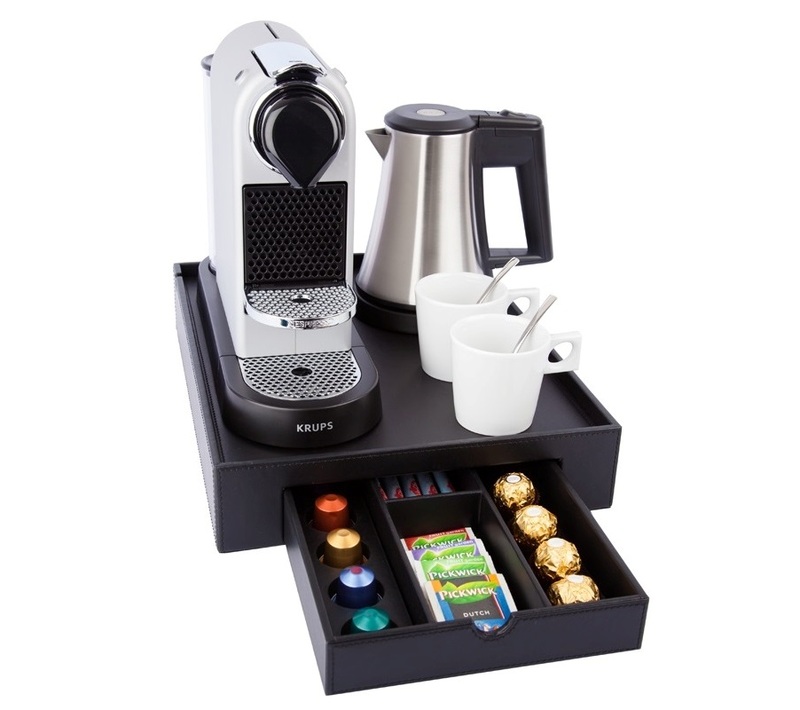 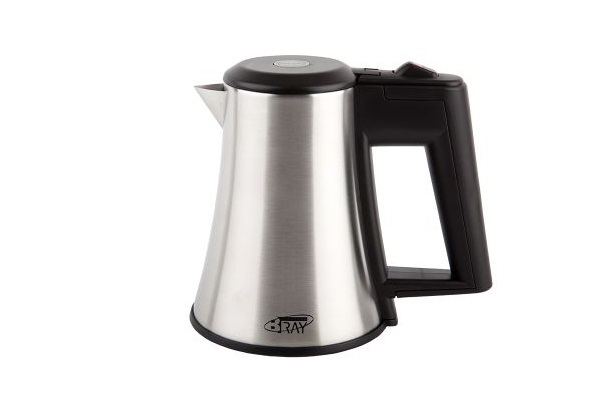 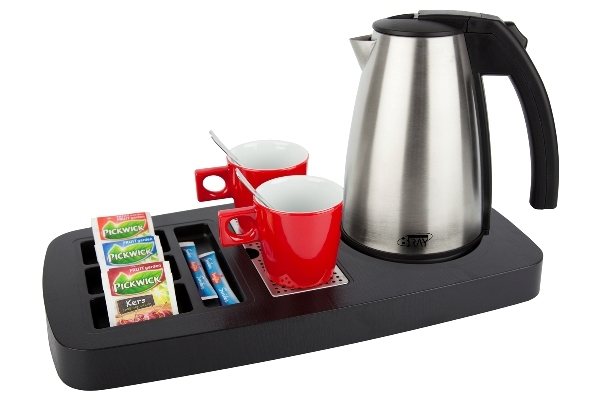 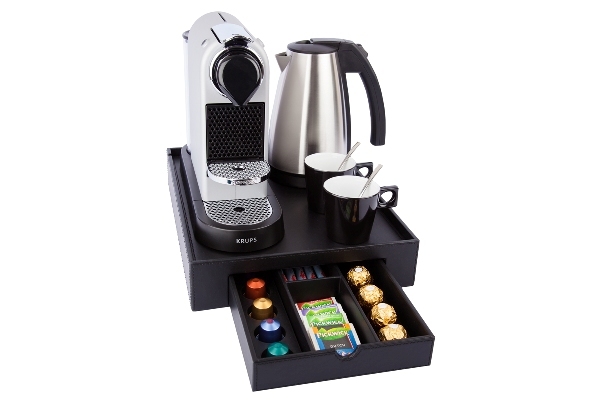 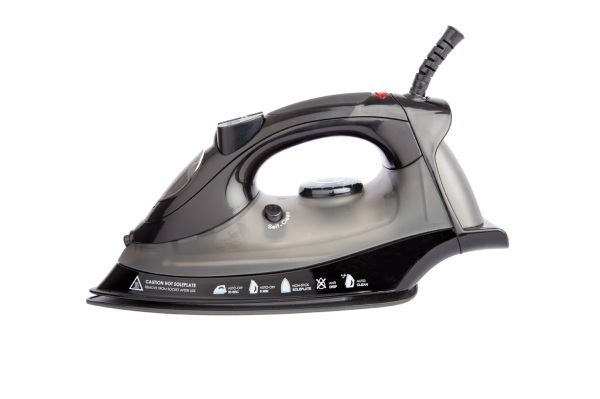 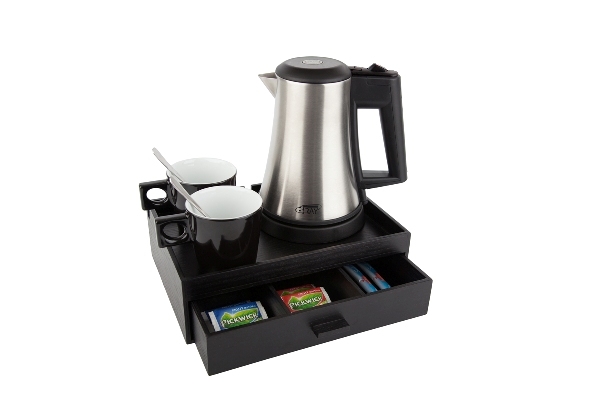 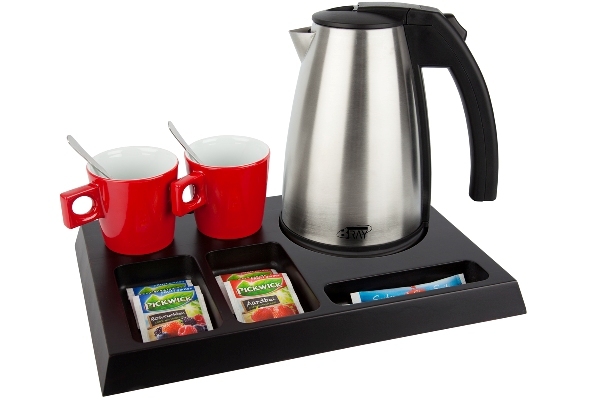 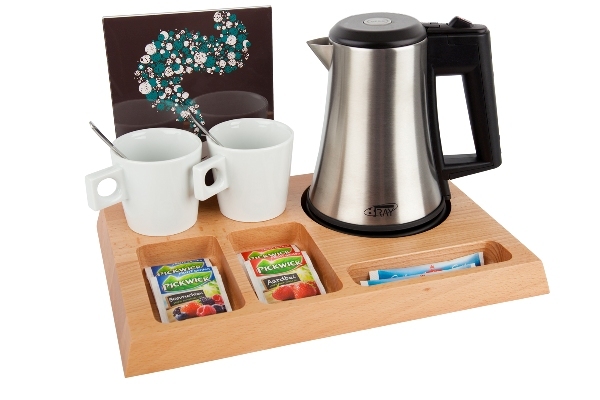 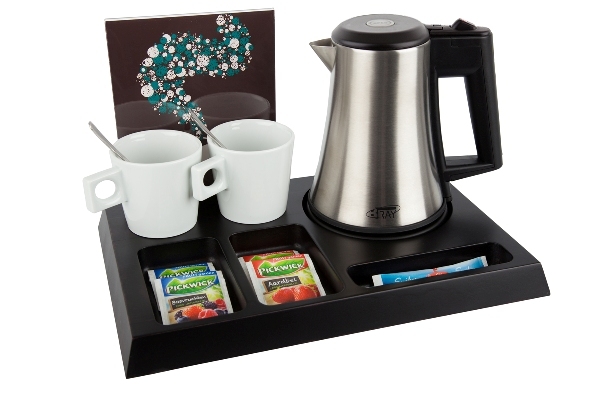 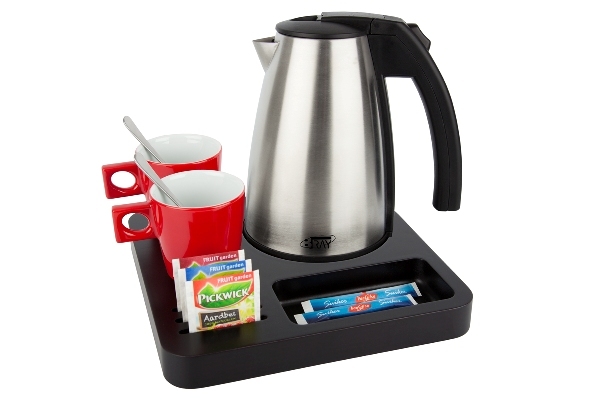 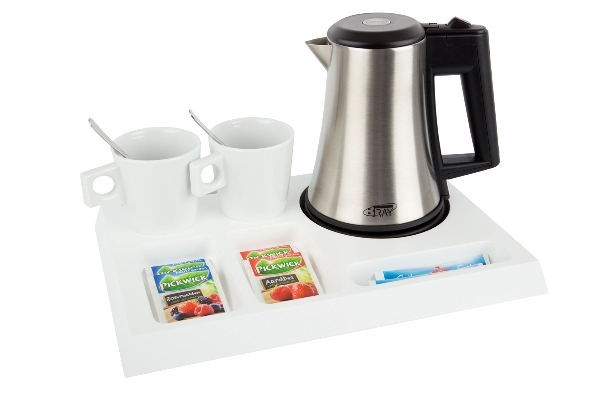 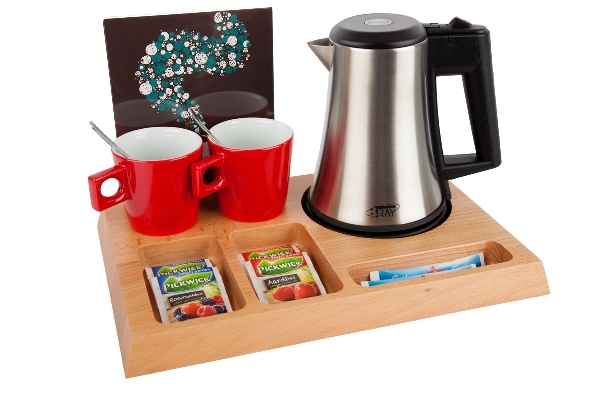 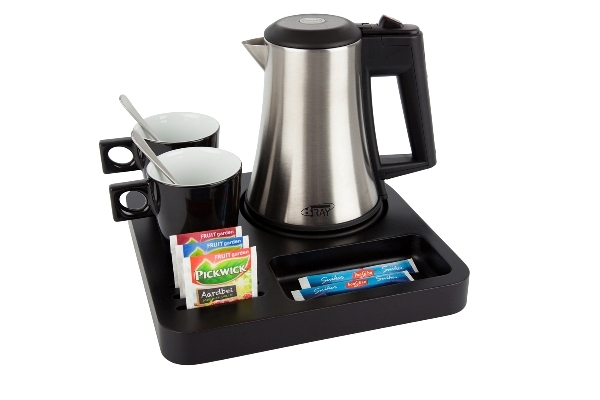 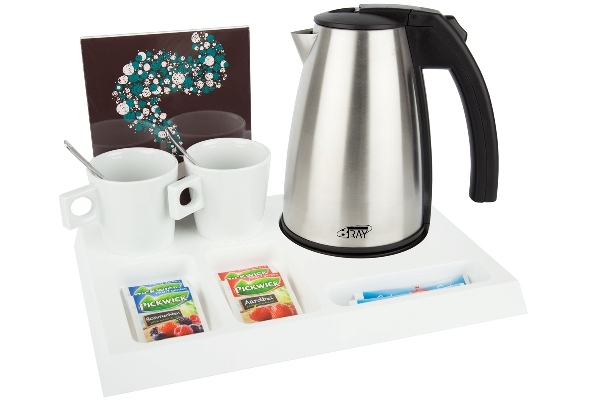 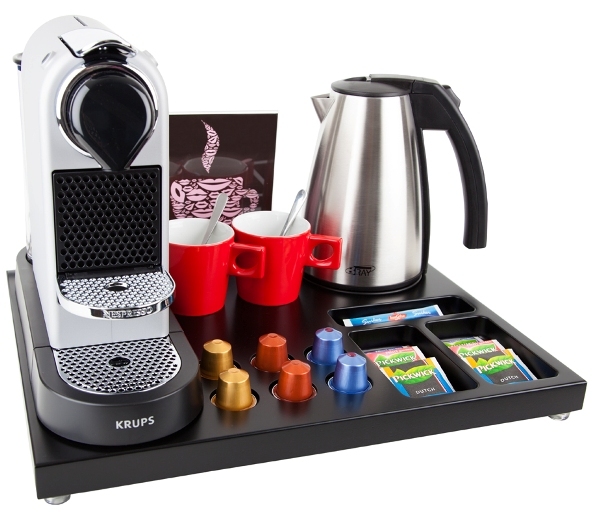 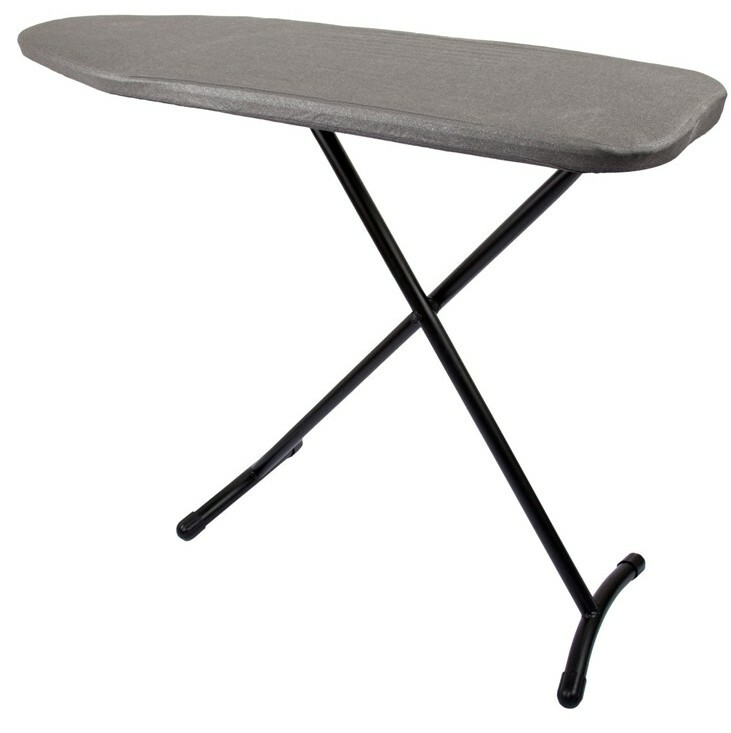 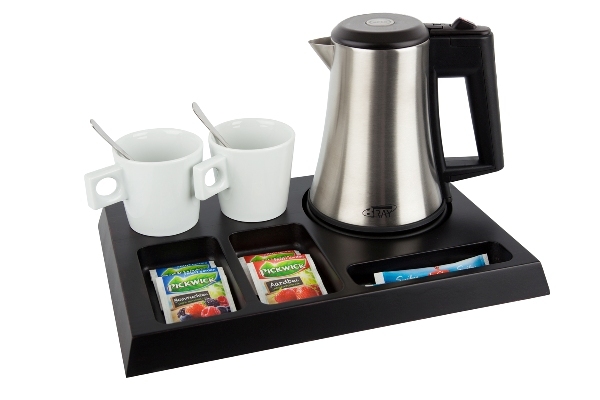 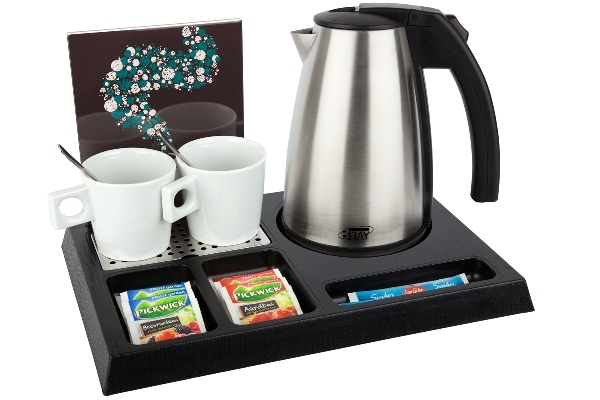 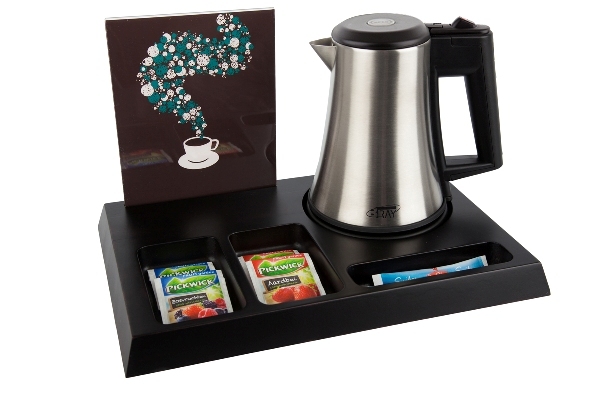 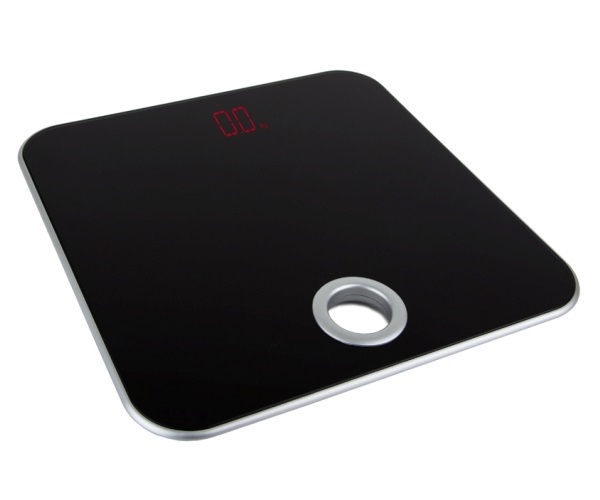 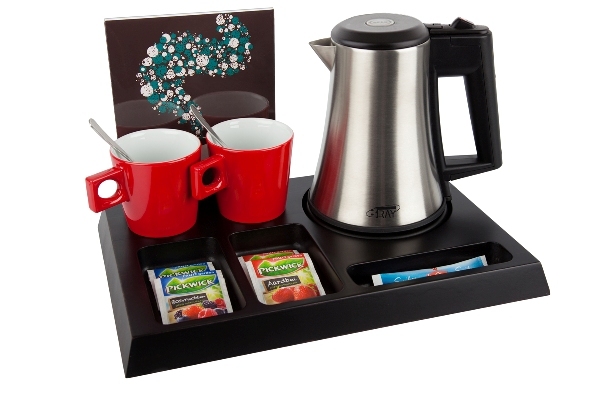 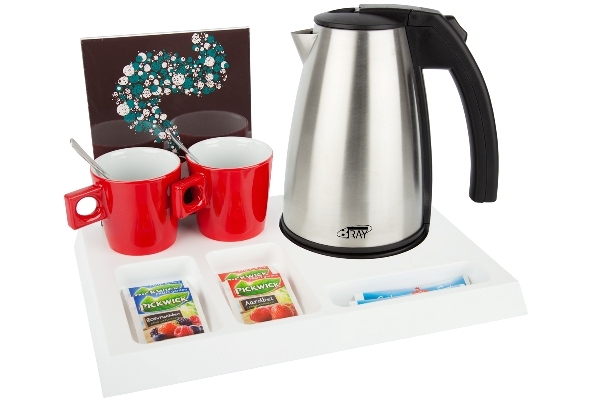 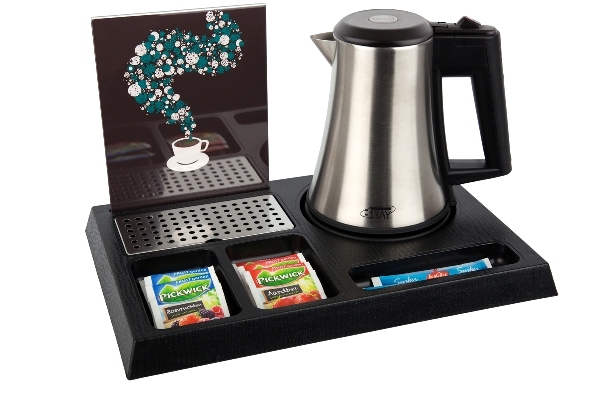 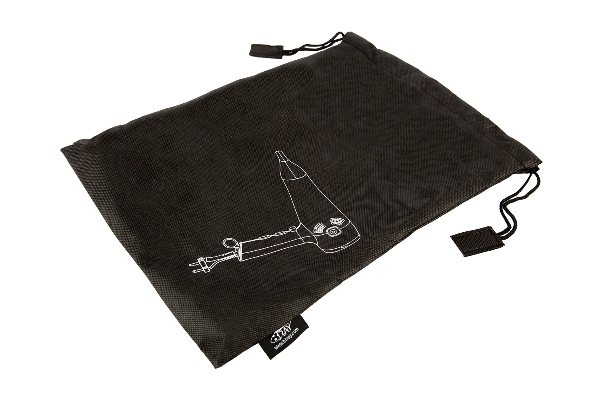 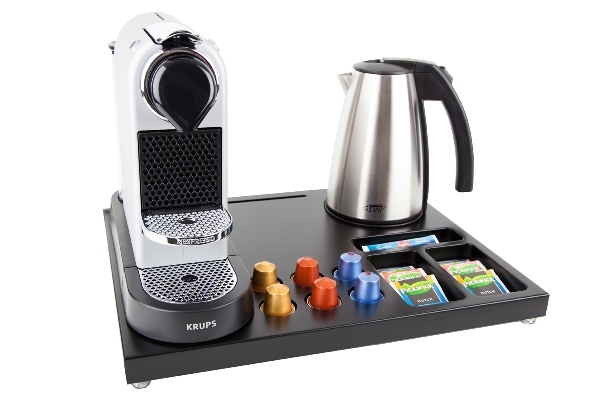 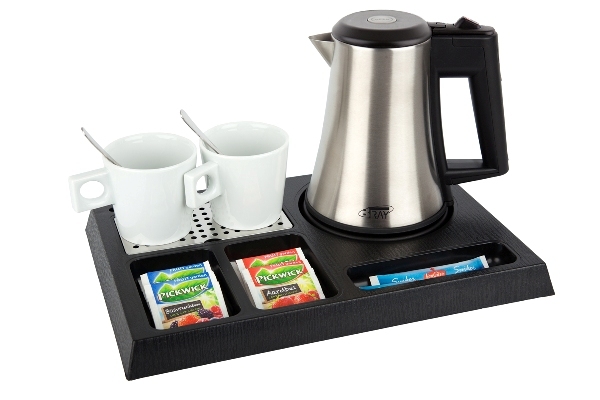 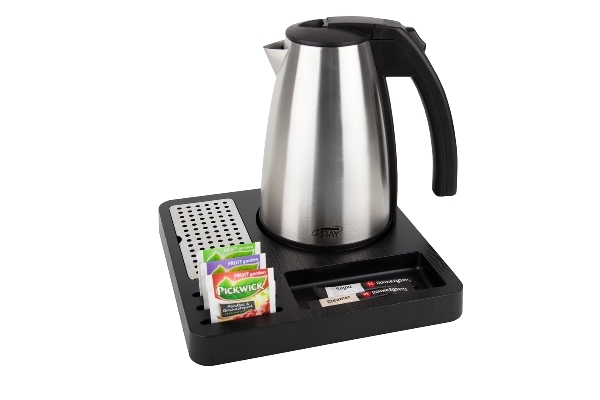 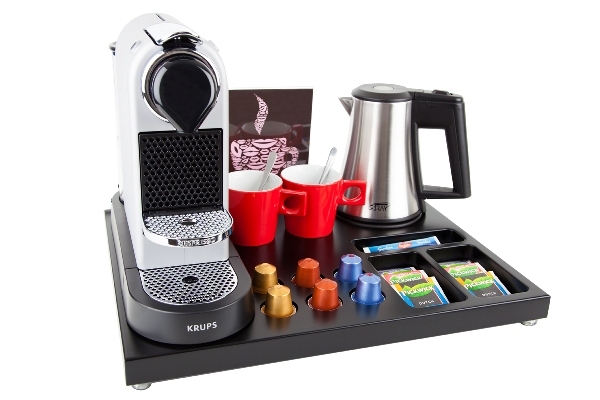 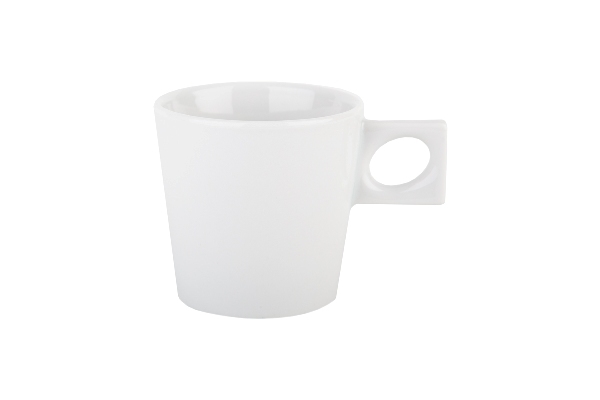 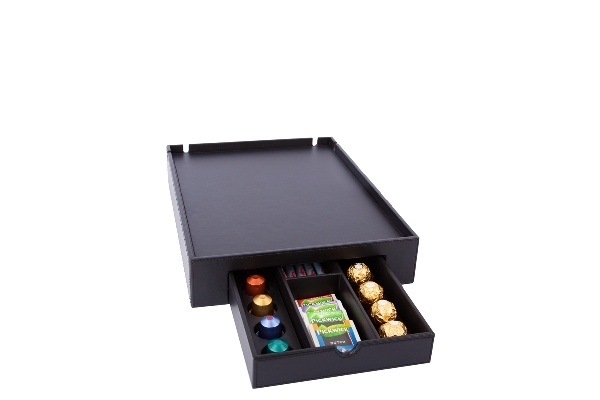 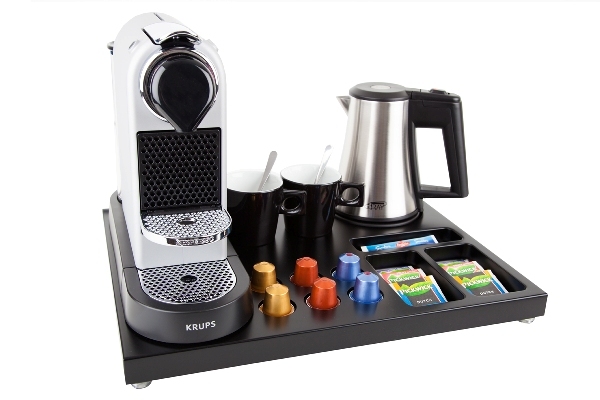 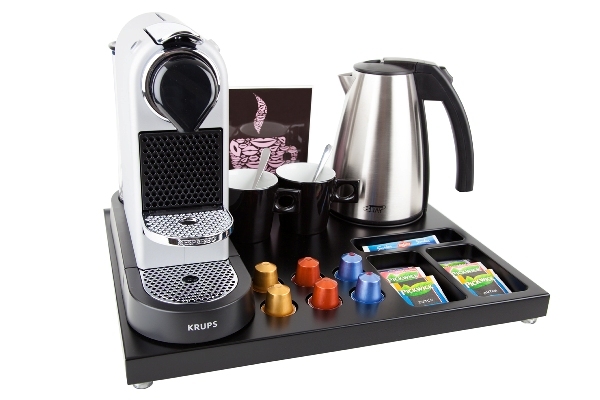 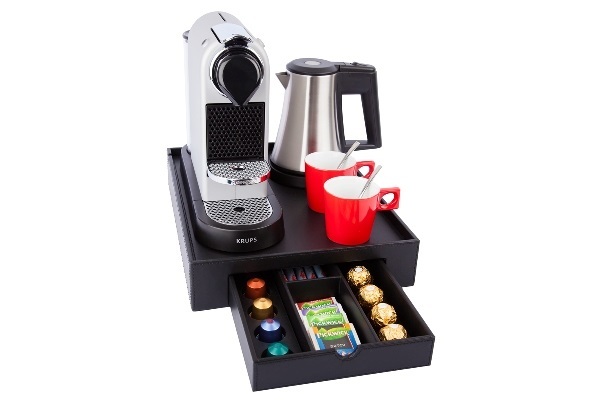 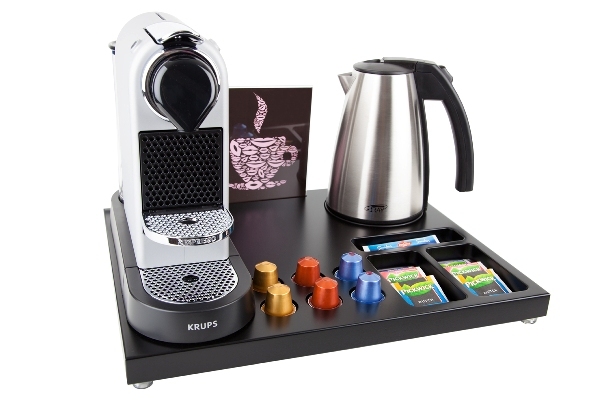 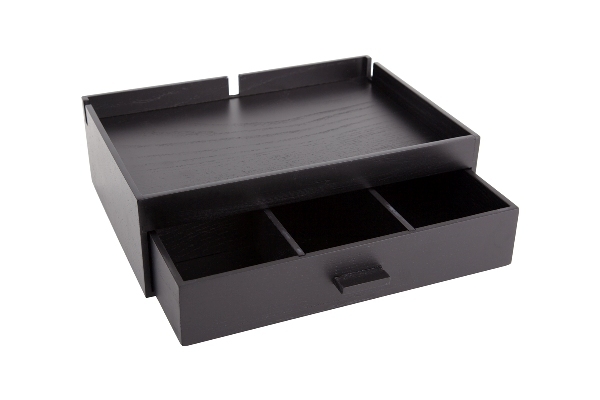 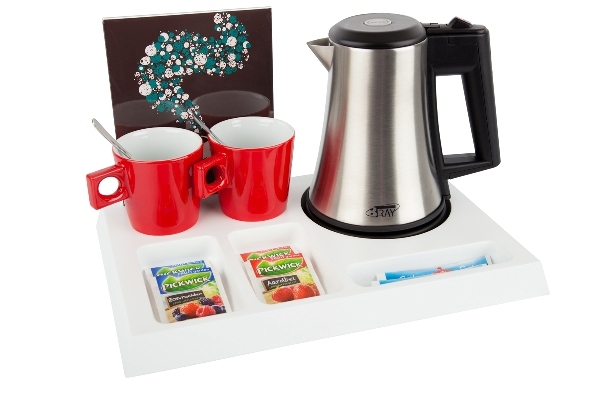 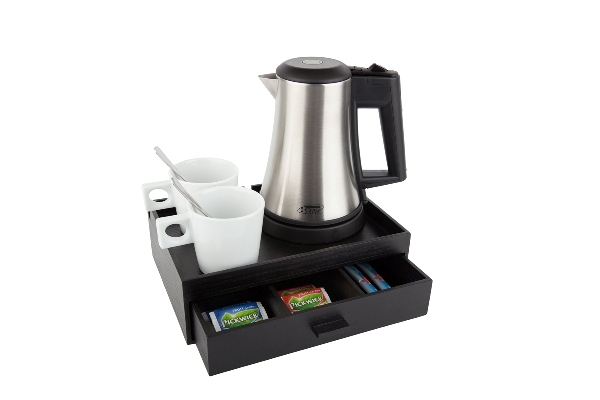 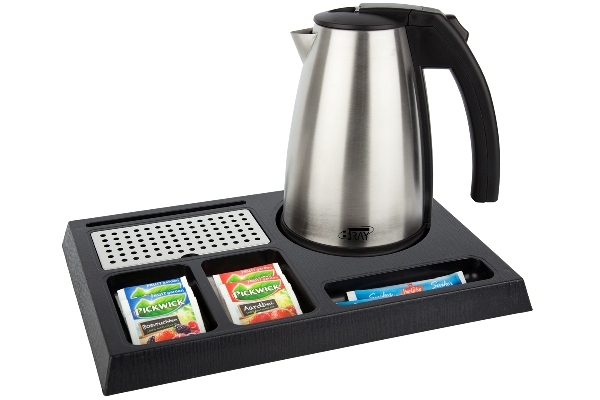 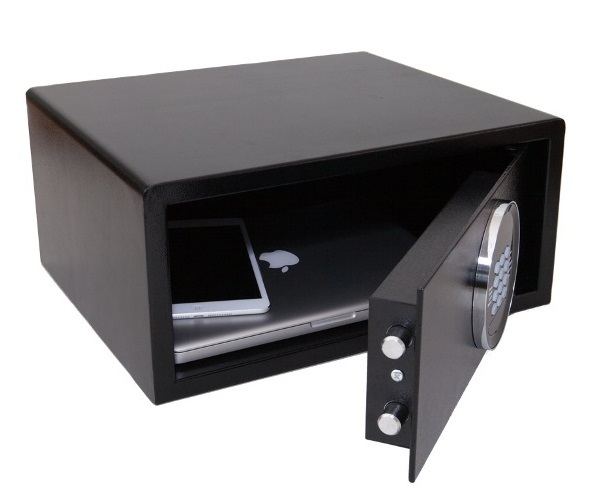 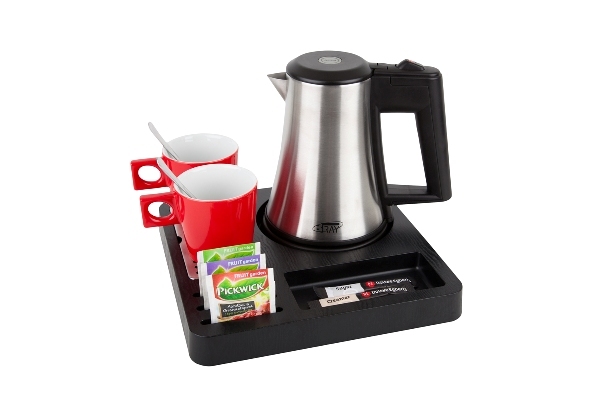 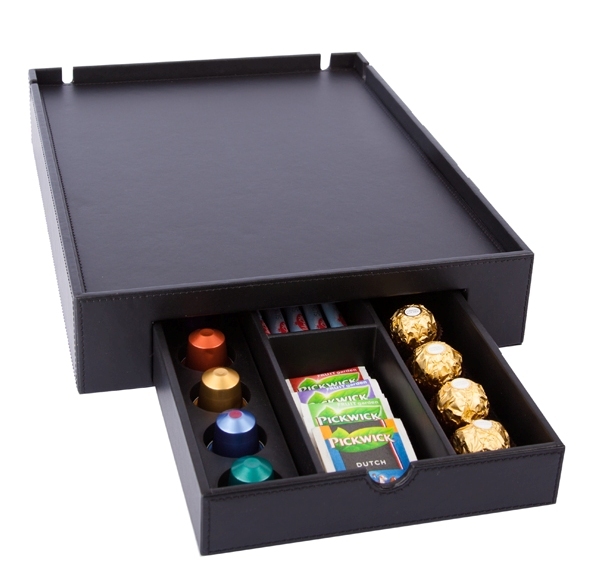 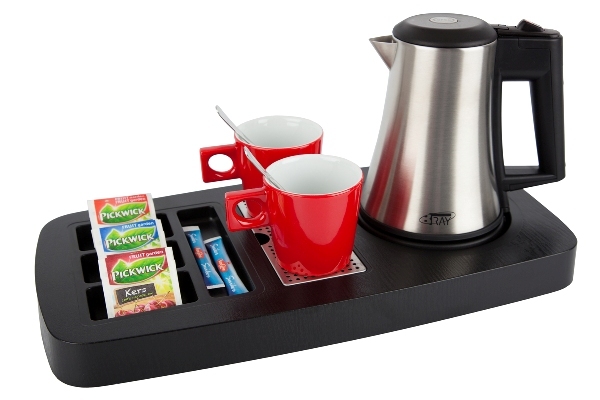 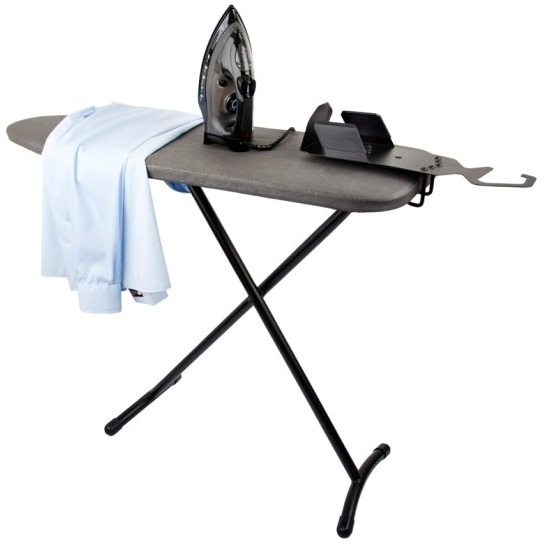 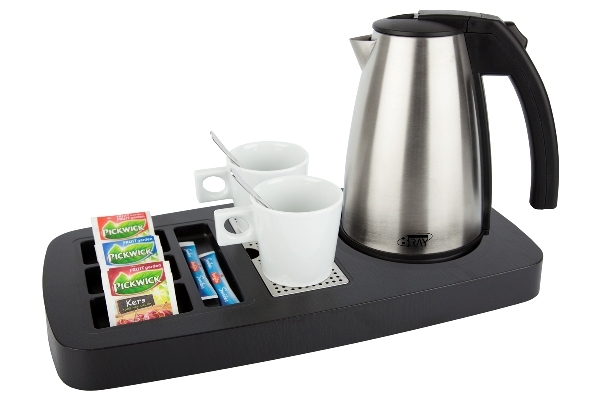 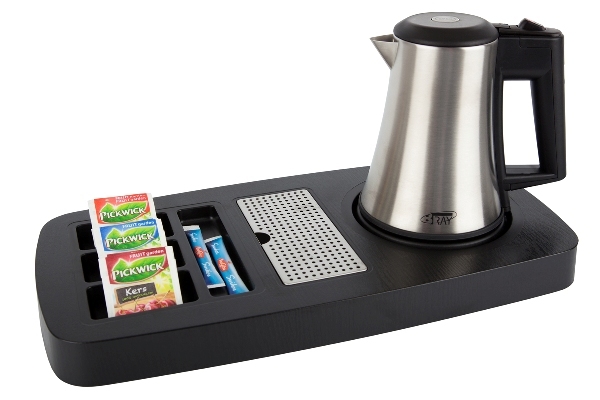 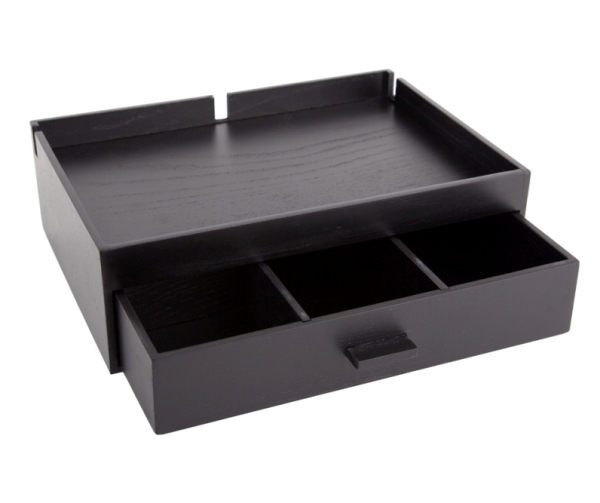 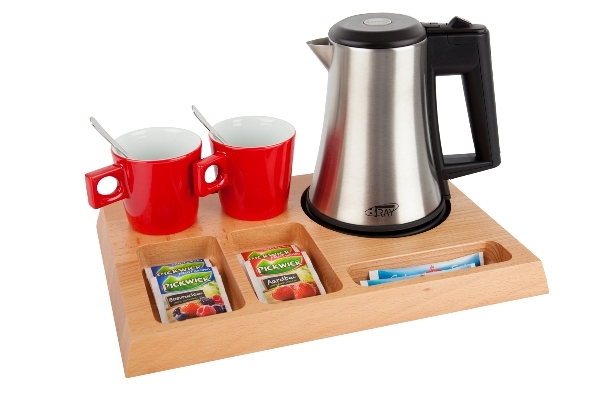 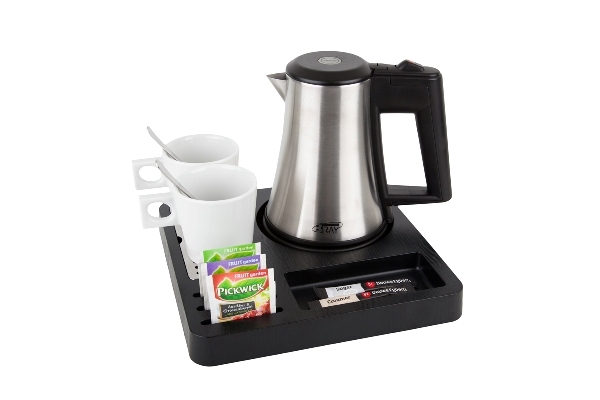 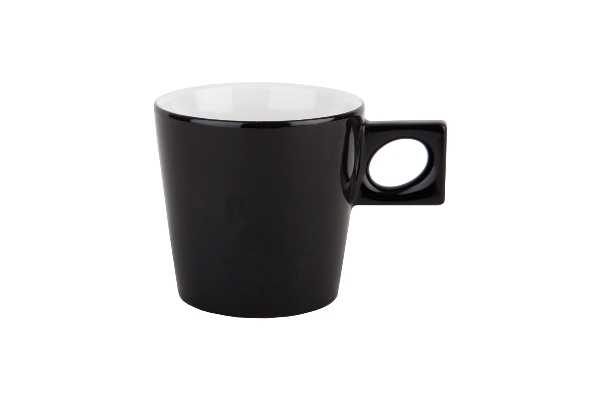 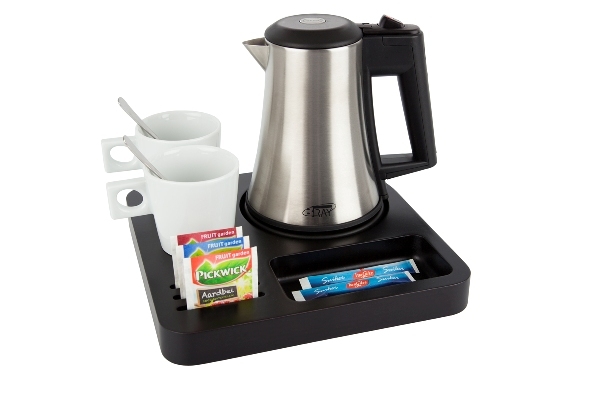 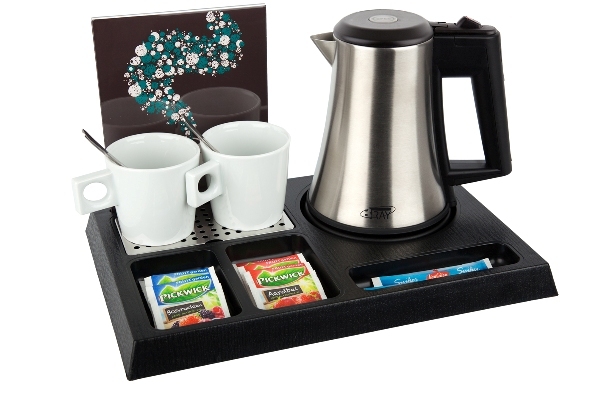 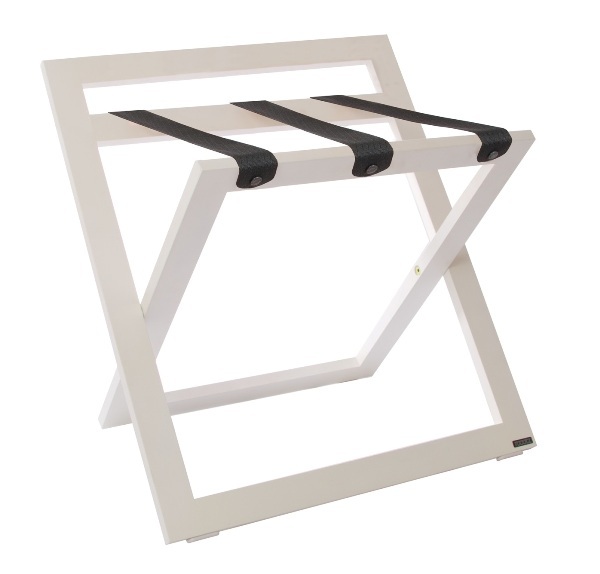 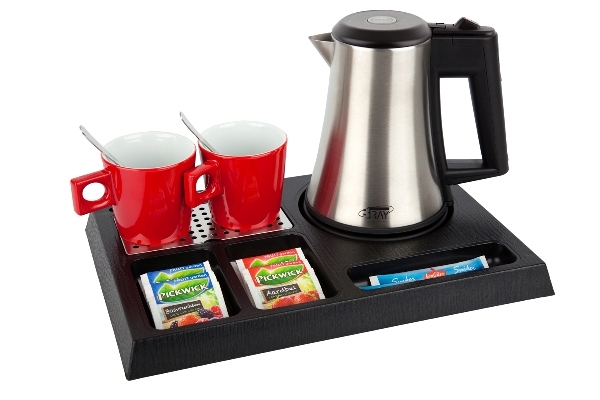 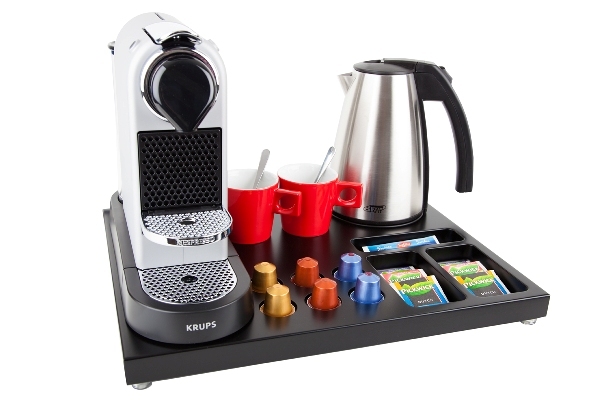 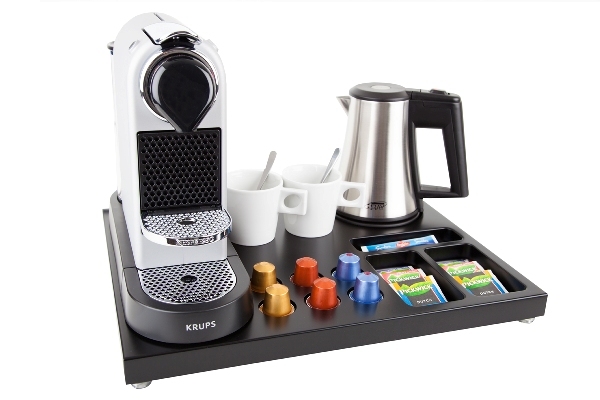 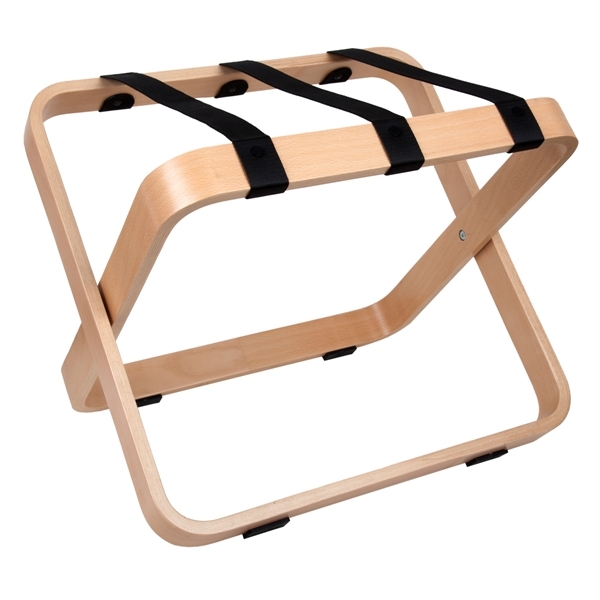 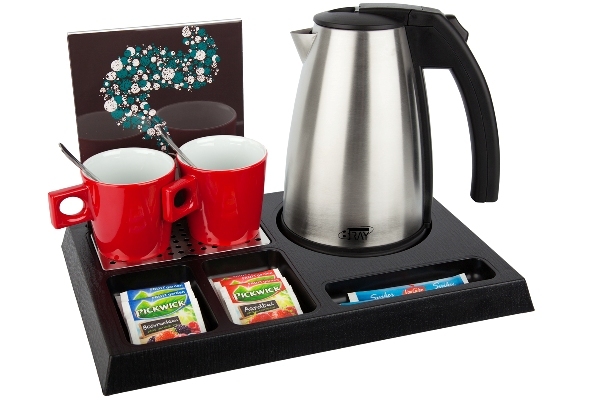 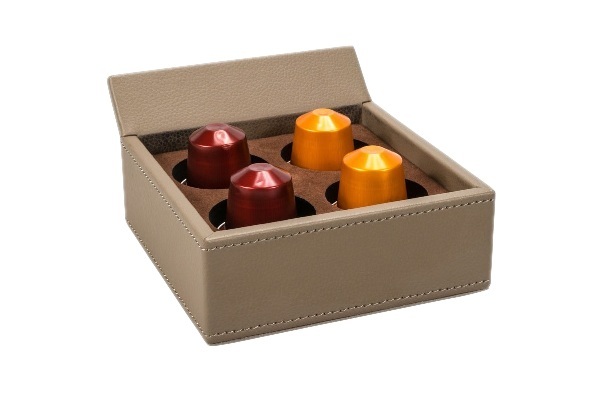 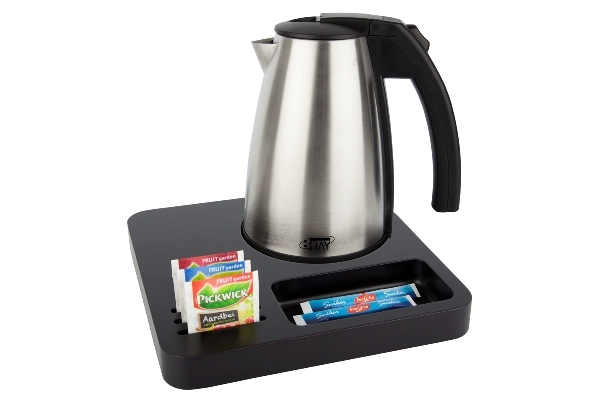 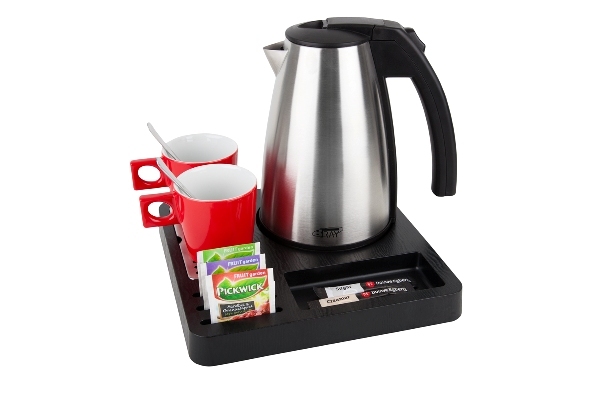 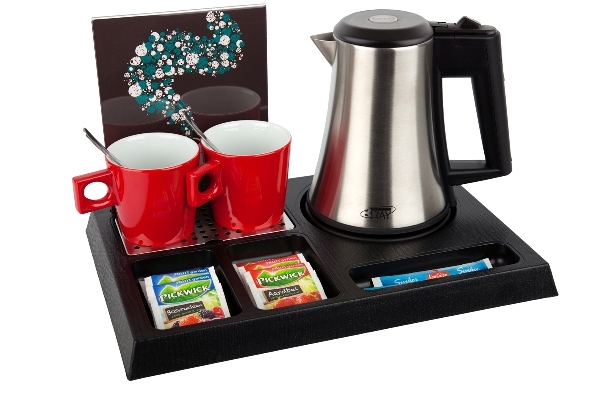 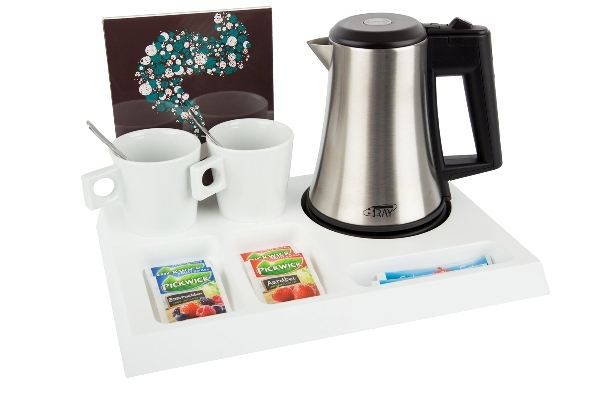 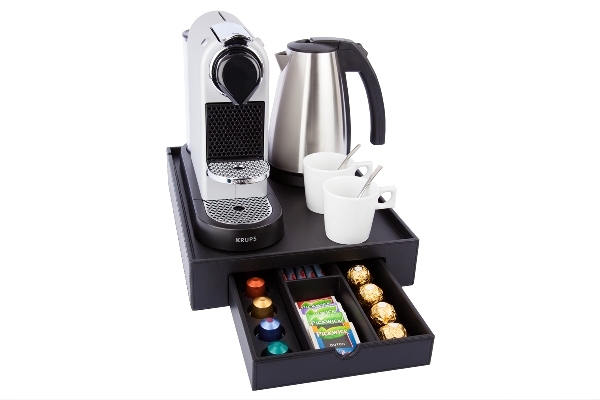 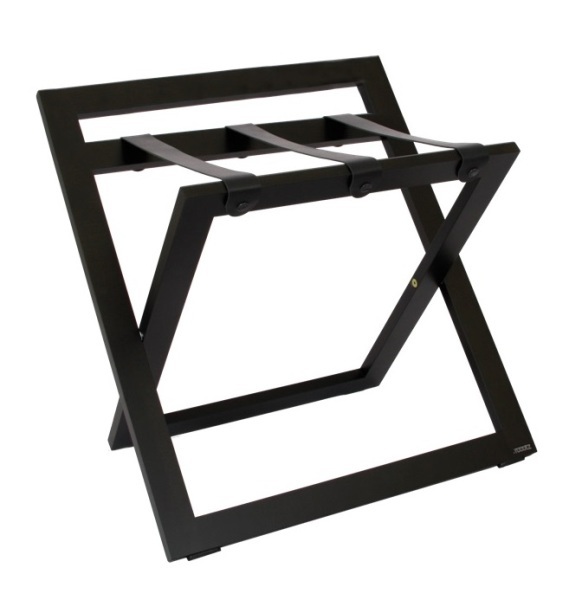 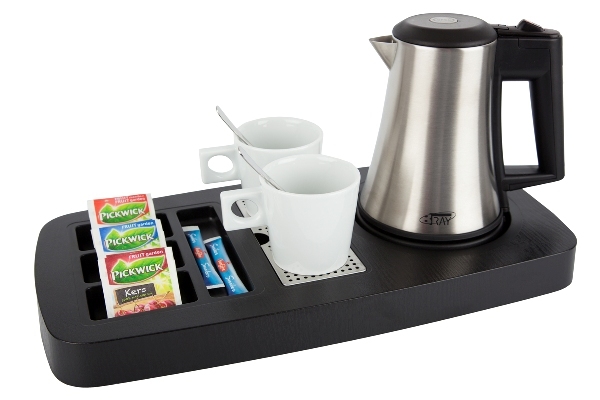 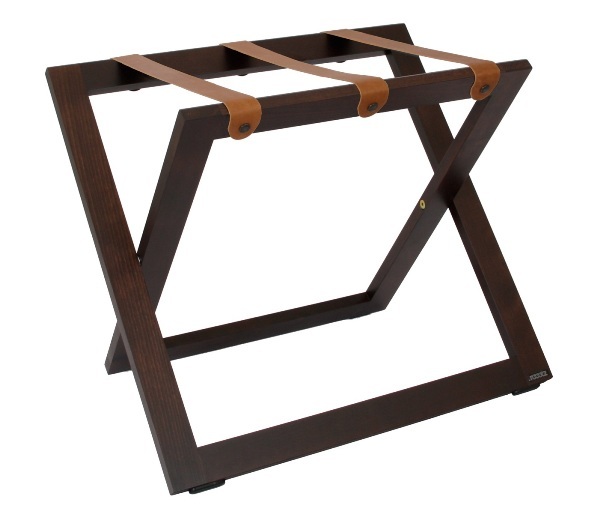 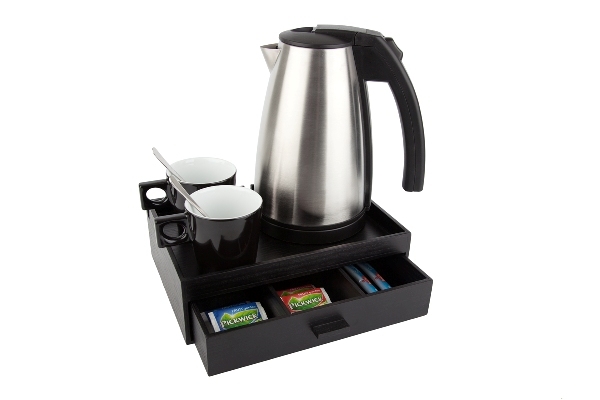 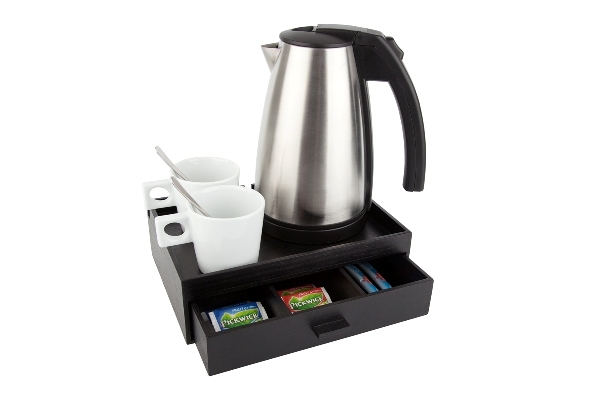 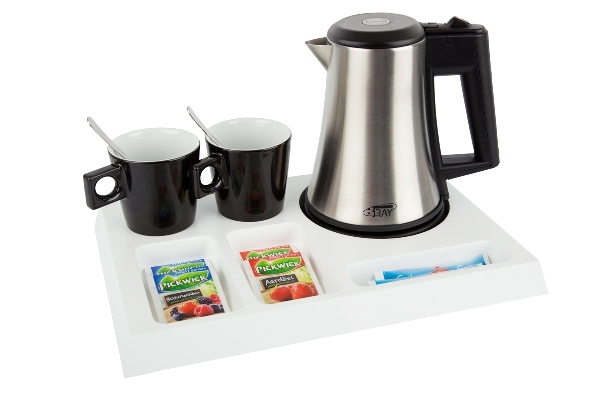 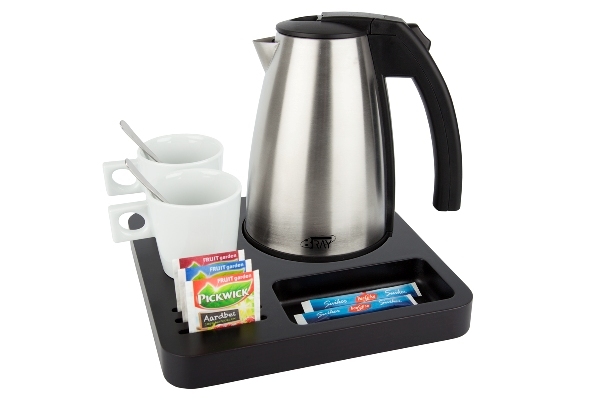 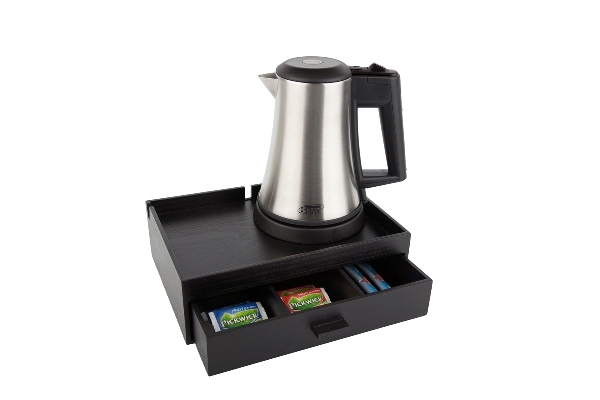 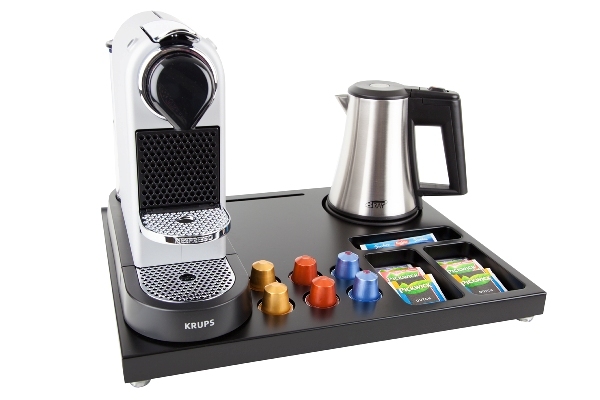 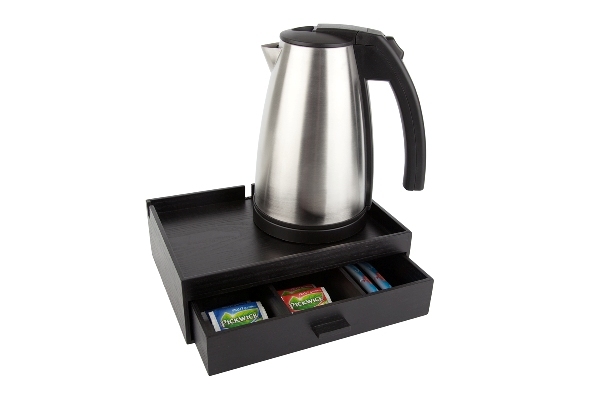 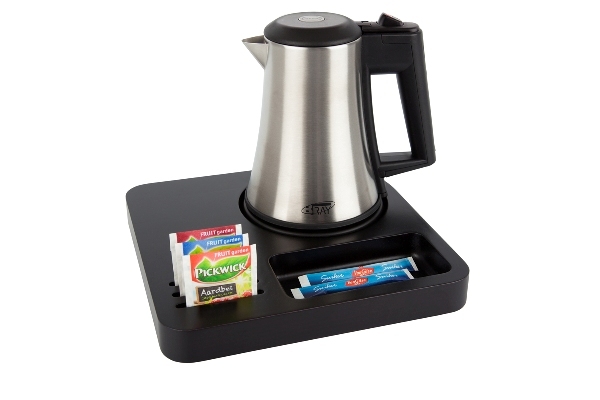 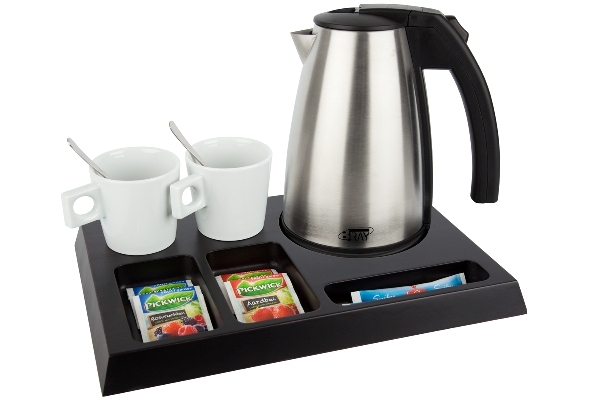 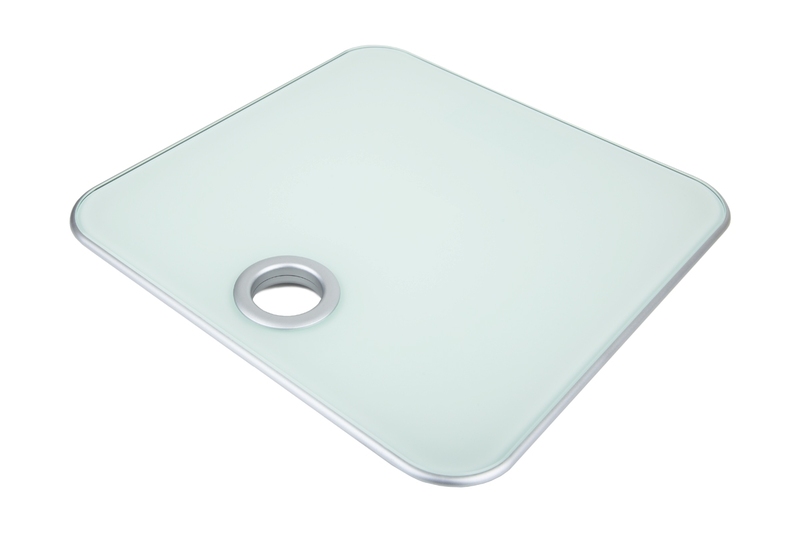 Good quality tray and kettle, nicely done cups and professionally packaged. 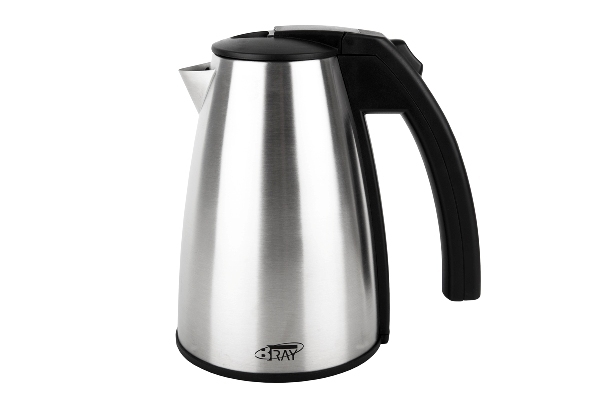 Well done to you, thumbs up to B~TRAY!"